With the rising costs of electricity and the reducing costs of Solar equipment, sourcing power from the sun makes good financial sense. Solar power (PV) technology and pricing have come a long way in recent years. As power prices continue to increase, payback times reduce. Efficiency levels of quality panels and inverters continue to improve, add to this lower material costs and a return on investment (ROI) can be as high as 10 – 12% depending on your system size. A mid-size system of 3Kw has a payback period of 7 to 10 years at current electricity rates. Once paid off, solar power systems will continue to provide you with decades of free power. 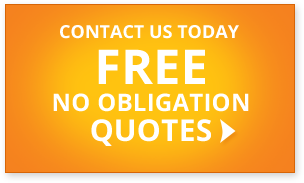 Reduce or eliminate your power bill – Save you money. 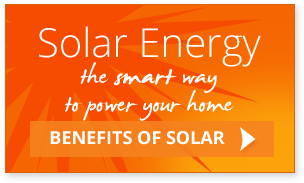 A Solar power system will add value to your home or building. Solar is an environmentally friendly renewable power source. Solar power produces power to run ALL your electrical appliances including your water. You get paid for the excess power exported back to the grid. You have the ability to monitor your energy usage and production from your smartphone, tablet or PC.